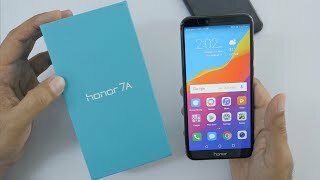 The Honor 7A is launched in April 2018, latest budget phone offering from Huawei. 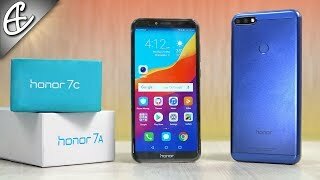 The starting price of Honor 7A in India is Rs. 8,999. It comes in 3GB of RAM and 32GB of internal storage variants but memory can be expandable up to 128GB. But you can choose three different colors; Blue, Black, and Gold. Huawei Honor 7A smartphone packed with 13MP + 2MP rear ultra sharp dual-lens camera and 8MP front camera. It is 5.7-inch Honor FullView display with 18:9 aspect ratio, pixels resolution at 1440 x 720. The device runs on EMUI 8.0 based on Android 8.0 and it is powered by a 3000mAh non-removable battery. Honor 7A coupled with Qualcomm Snapdragon octa-core processor and 4G, 4G VOLTE, 2G, 3G network support.